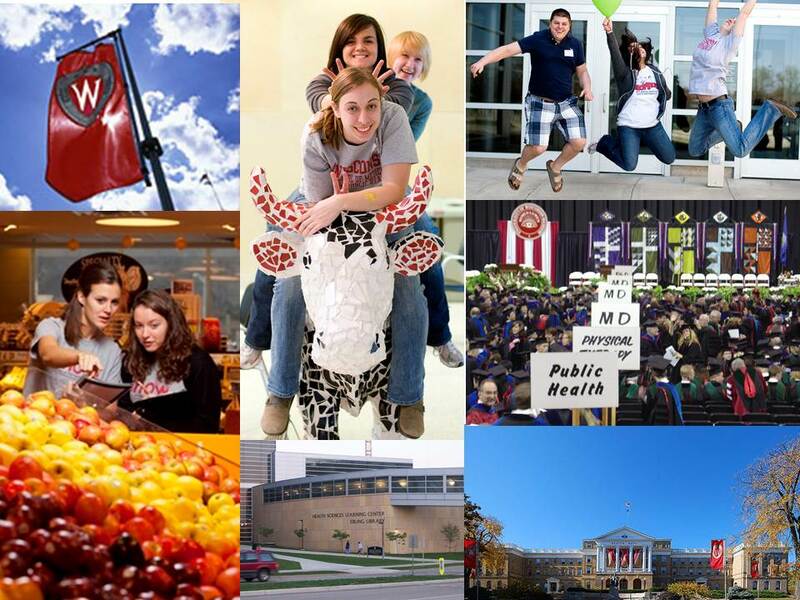 Founded in 2005, and first accredited by CEPH in 2009, the University of Wisconsin-Madison’s Master of Public Health Program is an interdisciplinary degree program that provides professional preparation in public health concepts and methods to health professionals and students. The degree provides a practice-oriented approach to foster the expansion and enhancement of a competent public health workforce. The MPH program embraces interdisciplinary educational values that bridge the diverse schools and departments of the UW-Madison campus through joint degree programs with medicine, pharmacy, veterinary medicine, law, public affairs and nursing. Collaborations with the Wisconsin Department of Health Services, Public Health Madison Dane County, the City of Milwaukee and other health care agencies enable students to experience the "Wisconsin Idea," the principle that the university should improve people's lives beyond the classroom. Graduates of the MPH Program gain knowledge, skills and insights that are responsive to the core functions of public health.